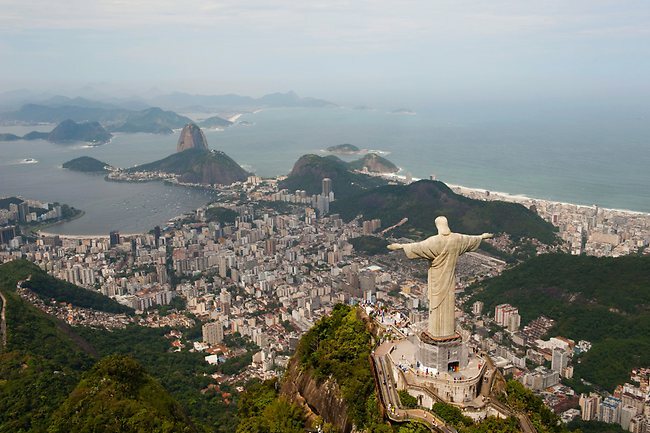 Take a look at some hair-raising views as we look at the most exciting global destinations hanging on the edge. With 777 steps up, the spectacular Popa Taungkalat Buddhist monastery is not for those scared of heights. 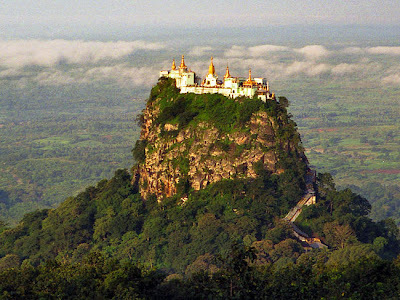 It's located on the edge of a 737m sheer-sided volcanic plug in central Myanmar and is on one of its "must-see" attractions. 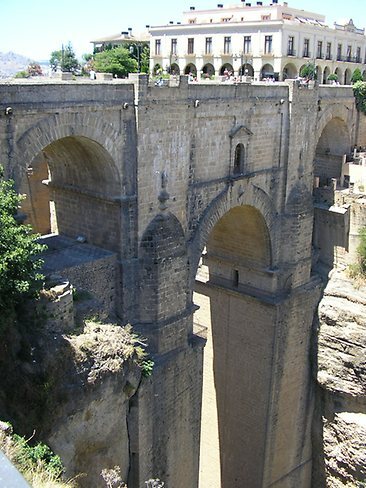 Early settlers in the town of Ronda would have needed a good head for heights when they were planning the town's architectural gems. 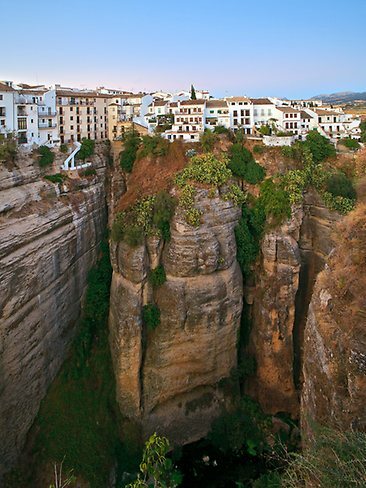 The southern Spanish town perches precariously on a mountain edge and is divided in two by a river. It's a long way down for those visiting Ronda. 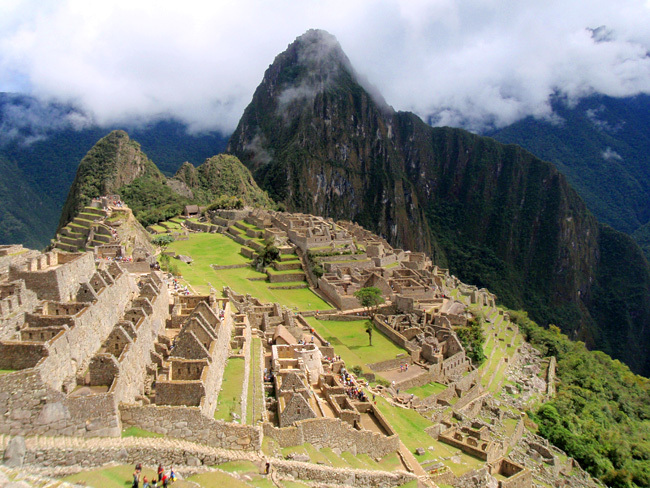 The four-day hard slog to the top of the 15th century Inca site is well worth the altitude sickness along the way. Known as the Lost City of the Incas, the 2430m high cultural site was unknown to the outside world until 1911when an American historian discovered it. You know you are up with the Gods when you reach the Christ the Redeemer statue overlooking Rio de Janeiro in Brazil. If they are brave enough, sightseers can gaze down at the buzzing city of six million habitants below.